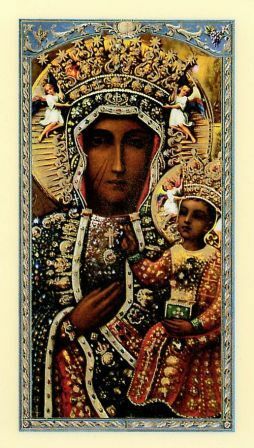 Our Lady of Czestochowa also known as the Black Madonna of Czestochowa is a revered icon of the Blessed Virgin Mary. The original image is housed at a monastery in Jasna Gora, Poland. The monastery has been a pilgrimage destination for hundreds of years. The Polish people have a great devotion to Our Lady and her Son. They continue to honor this miraculous image. The Feast of Our Lady of Czestochowa is celebrated on August 26th. 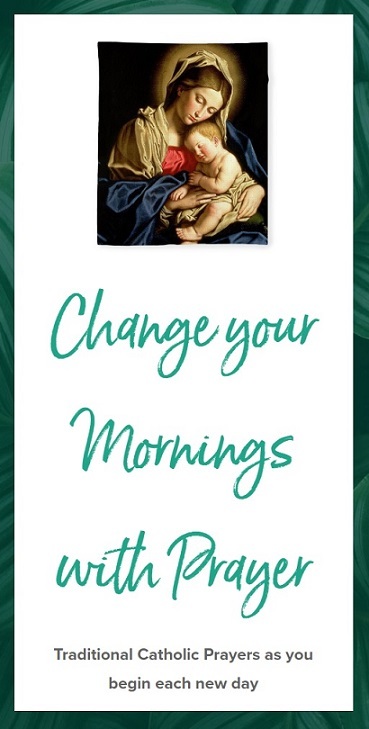 Here is a beautiful Prayer to Our Lady of Czestochowa to be said each day upon rising. Holy Mother of Czestochowa, Thou art full of grace, goodness and mercy. I consecrate to Thee all my thoughts, words and actions – my soul and body. Today, I consecrate myself to Thee, Good Mother, totally – with body and soul amid joy and sufferings to obtain for myself and others Thy blessings on this earth and eternal life in Heaven. Amen.